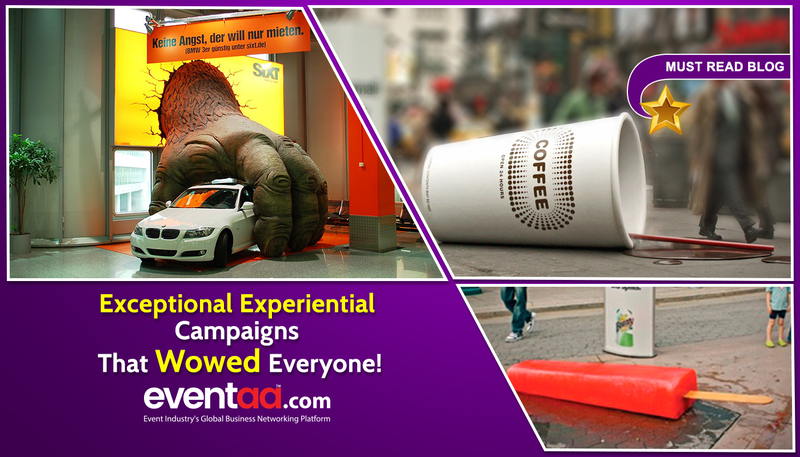 Blogs eventaa- Exceptional Experiential Campaigns That Wowed Everyone! 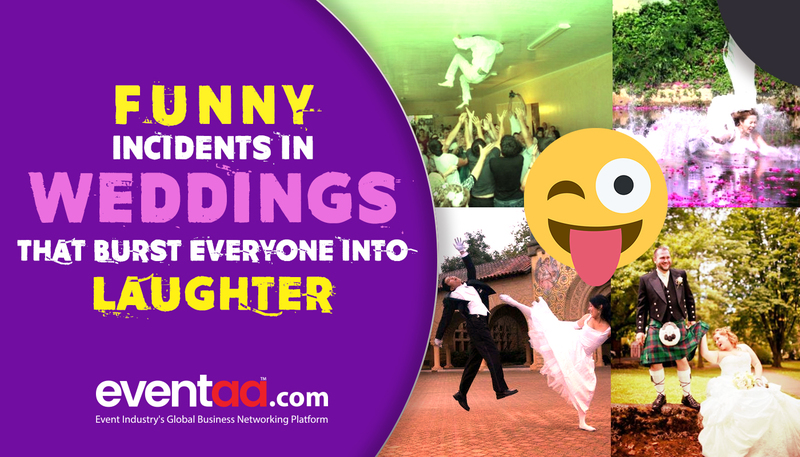 Home Blogs & Article Hindi Exceptional Experiential Campaigns That Wowed Everyone! According to David Moth, the author of Marketing Week, experiential marketing creates a closer bond between the consumer and the brand by immersing them in a fun and memorable experience. Experiential marketing has grown and established itself within the marketing world. Over the years, experiential marketing has emerged as an influential realm which is allowing marketers to form a profound association with consumers than just revelation to brands. Experiential marketing campaigns are mostly event-centric, but there are no hard and fast rules. The beauty of experiential campaigns is that they can be individual events, part of activation or promotions, outdoor marketing campaigns or highly engaging advertising campaigns for online and social media, as long as they are creative and well executed. Experiential marketing is about connecting consumers with brands through live face to face experiences, creating personal and relevant memories. Let go through some top experiential marketing campaigns that have created an undoubted impression on the consumers with their extreme brand building and promotional skill sets. The company launched its campaign for the New Vento with brilliance and novelty in the September 21, 2010 edition of the Times of India and The Hindu. The ad was so innovative that as the readers opened the newspaper, a light-sensitive chip attached to the page announced the arrival of an impeccably engineered car “The Vento”. A new campaign ‘look beyond Marks’ of Bournvita conceptualised by Ogilvy and Mather focused on progressive parenting. The campaign took off few days before the exam season set in. Through this campaign, the brain urged the parents to look beyond the marks of their kids and encourage them to follow their passion. KFC bring wings to its tasty “ChickenWings” box, the latest marketing stunt by fast-food-chain to charm Indian market. KFC distributed DIY drone to market its tasty “Smoky Grilled Wings” in12 KFC stores across India. The limited edition packaging comes with ready to assemble Drone components, which users can put together and fly using controller app via phone (Bluetooth-connected drone). Next, the lucky few have to hover their drone and see if any chicken gets intimidated on branding their tribe. A well-known mineral water brand Himalaya stepped out for its promotion with its limited-edition ‘sound cap’ bottles. The bottle is designed to play the sound of wind from the upper reaches of the Himalayas when you twist open the cap of the bottle. The sound cap has a built-in chip that plays the sound when the bottle is opened and silenced when the bottle is closed. The idea behind is to give consumers the feeling of freshness and purity of the water harvested from the fresh stream of Himalayan glaciers. The sound was captured over the time of 20 years using high altitude radio transmitters and underwater stream synthesisers, installed in the Himalayan mountains. Various sounds recorded where whistling winds, melting mists, drop by drop percolation and rare rock surface liquid percussions. The 'Small World Machines' campaign set out to break down barriers and create a simple moment of connection between two rival nations, India and Pakistan. The initiative of 'Small World Machines' provided a real-time communications portal between people in India and Pakistan and showed that what unites us is stronger than what sets us apart. Visa an American multinational financial services corporation known for its Visa card service has launched a “Visa Magic Door” as part of its marketing campaign. As part of their expirential campaign the consumers where handed a key to a mysterious cabinet placed in the aisle of famous hotels, when they open the door they see a realistic 3D projection of a Signature hotel suite. As the visitor starts to move in front of the door, a hidden kinect tracks their movements so it feels like they’re actually present in that virtual room. To further make it intuitive a second kinect on the back of the door is installed which allows your friend to sneak in the virtual suite with you interacting from front. 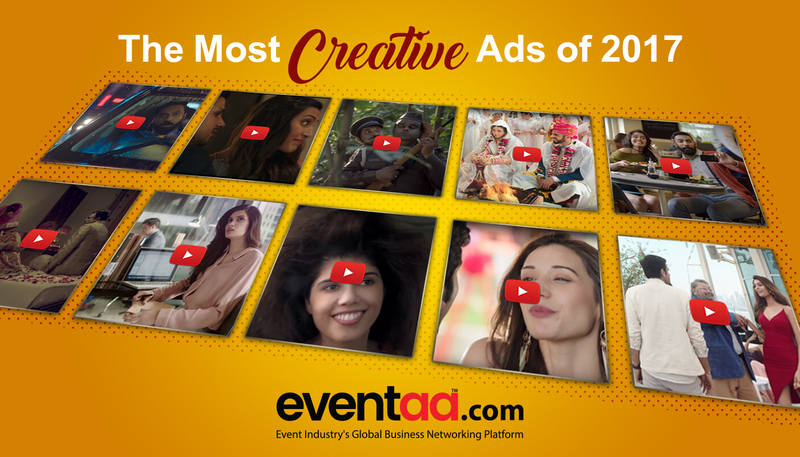 The most creative advertisements that created a buzz in 2017. Post your views and comments below and share your valuable inputs with us.